Certain precious metals like gold and silver have long been considered form of currency, but did you know that until recently, no states had this written into law? Last week, Oklahoma Senate bill 862 was passed by a 74-12 vote, reaffirming gold and silver as legal tender for payment of debt and taxes. Oklahoma residents owning precious metals should be pleased, as the bill gives them a state tax break for exchanging their metals for another form of legal tender. Ealier in 2014 Arizona passed a similar bill, but it has stalled at the state House level. 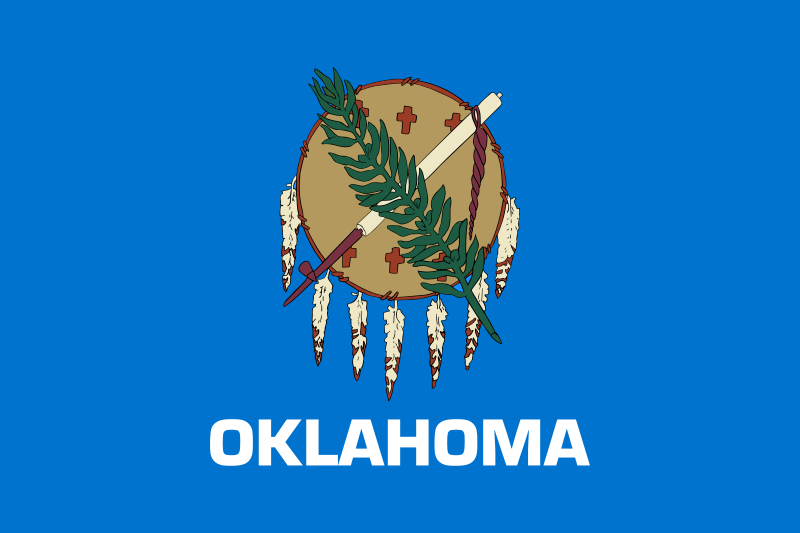 Article I, Section 10 of the U.S. Constitution states: “No State shall…make any Thing but gold and silver Coin a Tender in Payment of Debts,” meaning Oklahoma’s ruling is actually meeting a Constitutional requirement. Governments can and do make decisions on monetary policy. Decisions by the Federal Reserve to lower interest rates or print more money can devalue your paper assets. A great way to protect your assets, particularly your retirement assets, in the face of such government decisions is through a Gold IRA or Silver IRA. Gold and silver hold intrinsic value that is immune to these decisions, giving you a safe-haven for when the dollar takes a serious turn downhill. Call American Bullion today at 1-800-326-9598 to speak to a precious metals specialist and be on your way to opening a Gold IRA account online.